Many Iranians have migrated to other countries. Many have family and friends in Iran, making visits to their homeland common. Here is a list of the top items Iranians who visit Iran bring back with them to the United States. It is well known that Iranian love and use a lot of saffron. The styles and stigmas, called threads, are collected and dried to be used mainly as a seasoning and coloring agent in food. Saffron, long among the world’s most costly spices by weight. 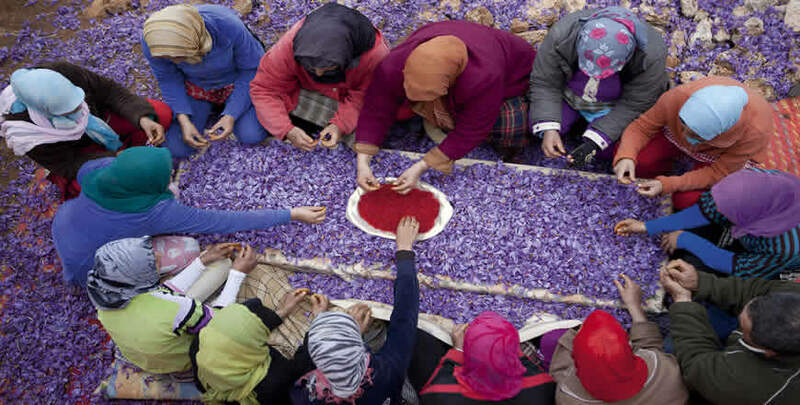 Iran has some of the best saffron in the world. Often one of the top items visitors bring back from Iran is Saffron.